The Beatles 50 Years Ago Today: May 31, 1968. Beatles Radio: The Beatles, Solos, Covers, Birthdays, News The Fab 4 and More! 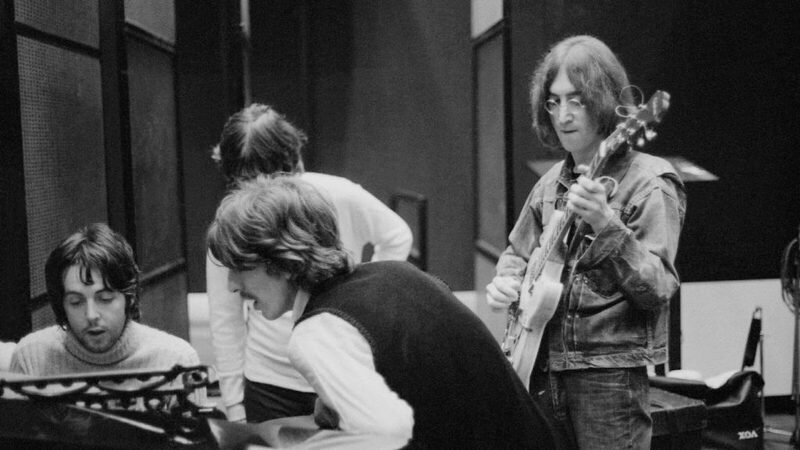 The second session for the White Album saw work continue on Revolution 1, which at this time was known simply as Revolution. The session began at 2.30pm and ended at midnight. John Lennon double-tracked his lead vocals and Paul McCartney added a bass guitar part. A reduction mix was then made, known as take 19, which allowed for further overdubs to be made. Backing vocals by McCartney, his new girlfriend Francie Schwartz and George Harrison were then recorded, with the trio singing "shoo-be-doo-wop" during the chorus.